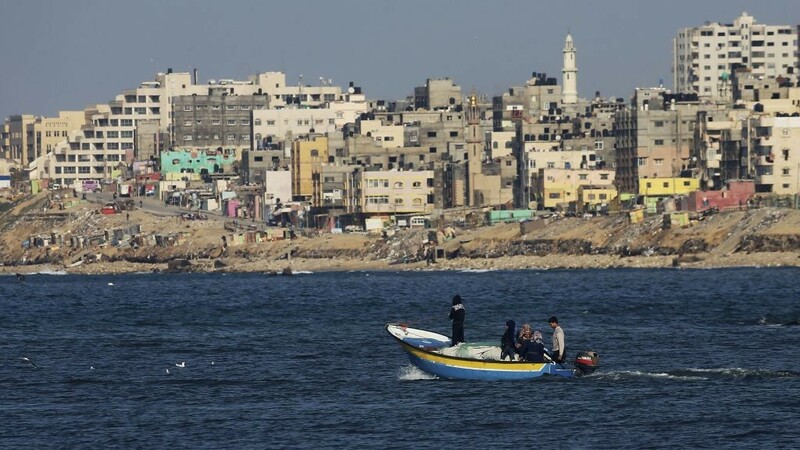 GAZA CITY — A fisherman from the Gaza Strip was shot dead by the Egyptian army overnight for unclear reasons, Palestinians said Saturday, calling for an immediate investigation into the incident. Egyptian officials did not immediately comment. 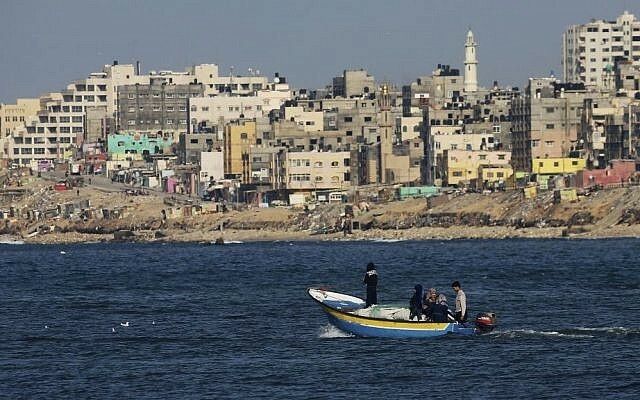 The head of the fishing union in Gaza announced a halt in fishing until Sunday evening in protest at the killing.